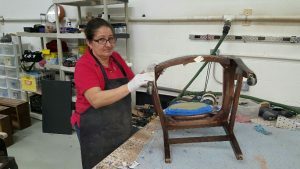 Furniture Medic is known around the world for their quality furniture restoration and repair services and the expert staff of Furniture Medic by MasterCare Experts has the skills and expertise to provide the quality of service that Furniture Medic is known for. 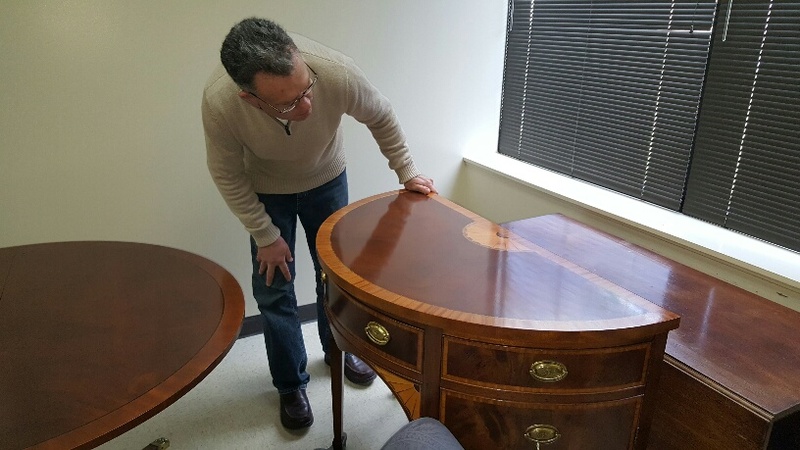 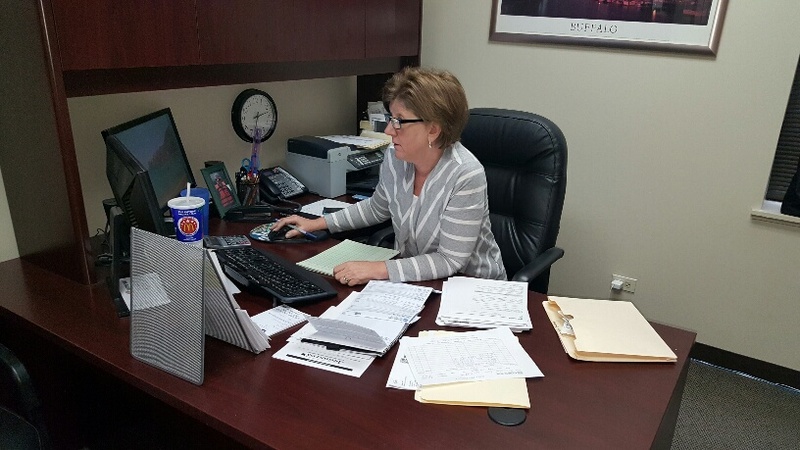 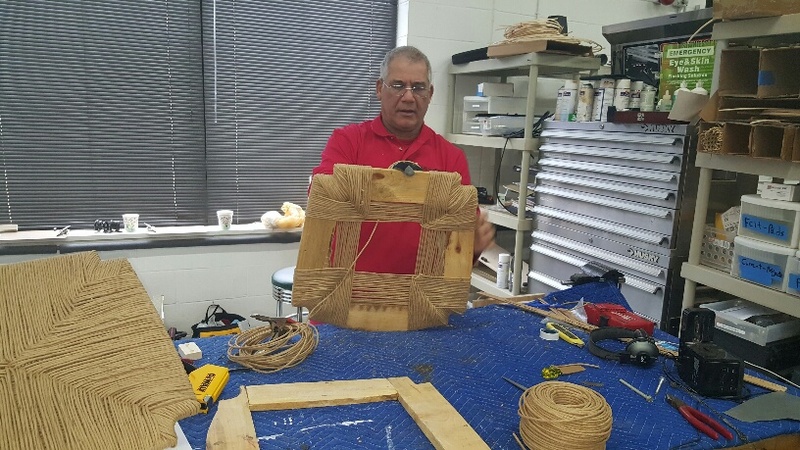 Our staff of furniture restoration professionals includes expert craftsmen that can repair minor damages to wooden furniture and rebuild heavily damaged furniture including tables, chairs, cabinets, antiques, and commercial furniture. 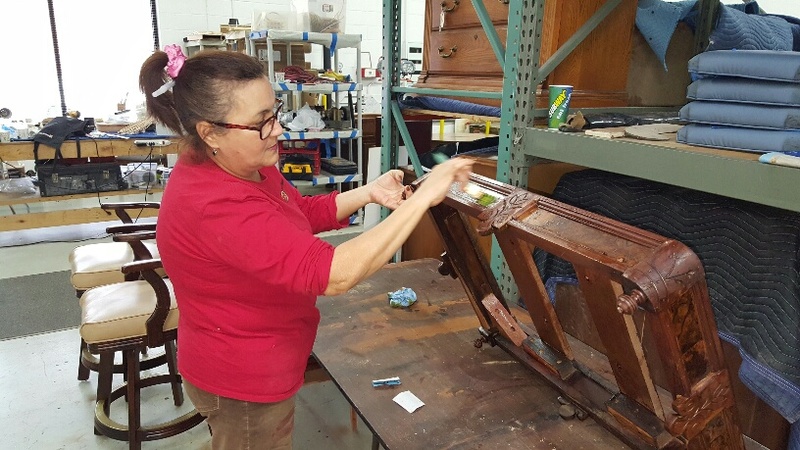 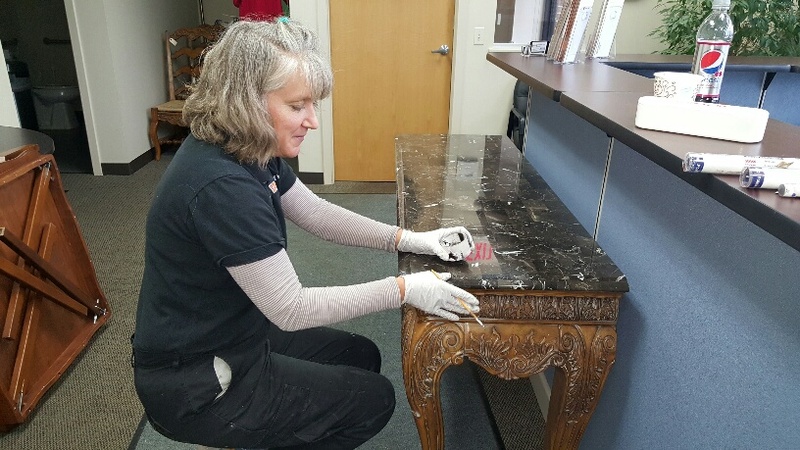 Our professionals also have the expertise to provide effective restoration and refinishing services to revive the original look of your furniture. 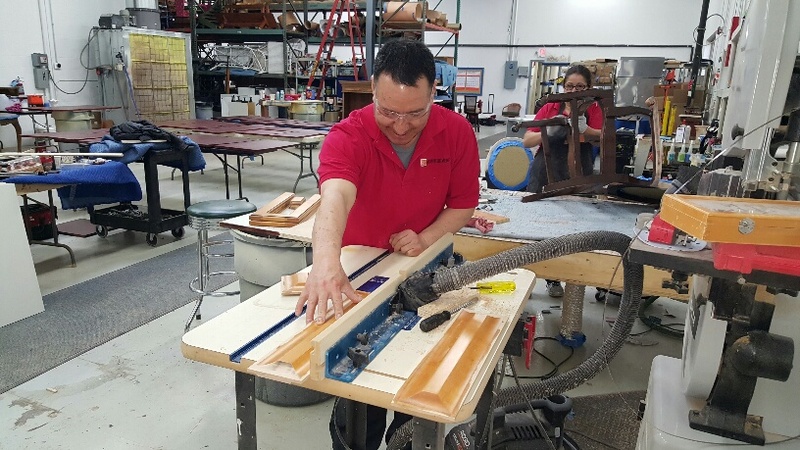 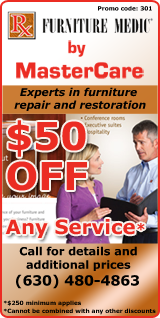 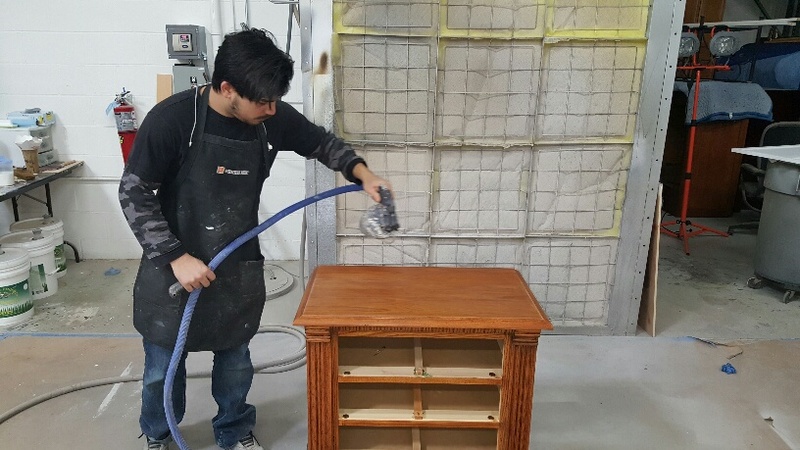 Call us at (630) 480-4863 for professional furniture restoration and repair services in Carol Stream, IL and the surrounding western Chicago suburbs.